A real option for purists. 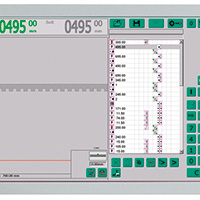 The user interface of the 0 mode offers the simplest form of how to operate the machine. 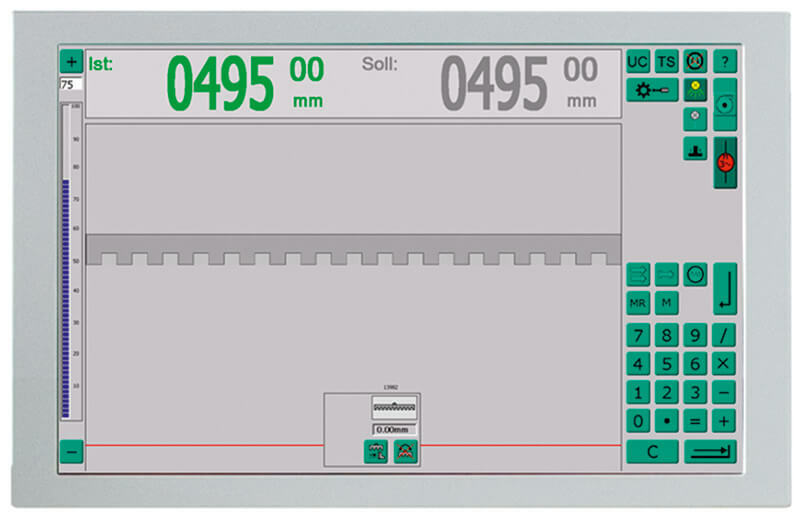 Through a numeric keypad, you can just punch in your cut measurements. 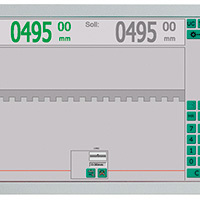 The 0 mode includes automatic positioning once you have confirmed a measurement. Here you can focus on what is most important. 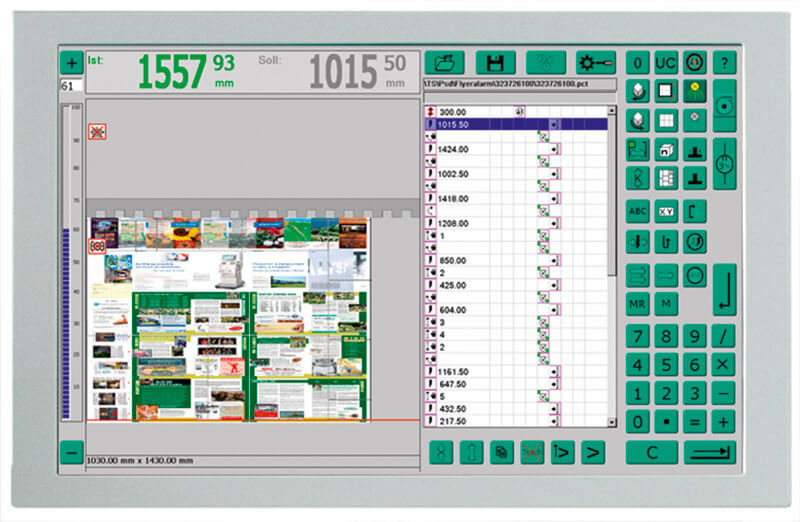 The UC mode has some standard functions that enable you to create your own cutting programs. 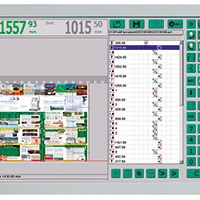 The operator can control the machine through a reduced functional user interface. Full performance for complex tasks. The TS mode offers a comprehensive user interface that enables you to edit and accomplish complex cutting jobs. CIP3 data generated at the pre-press stage can be taken over and transferred into cutting programs. You might as well execute manually generated cutting programs. 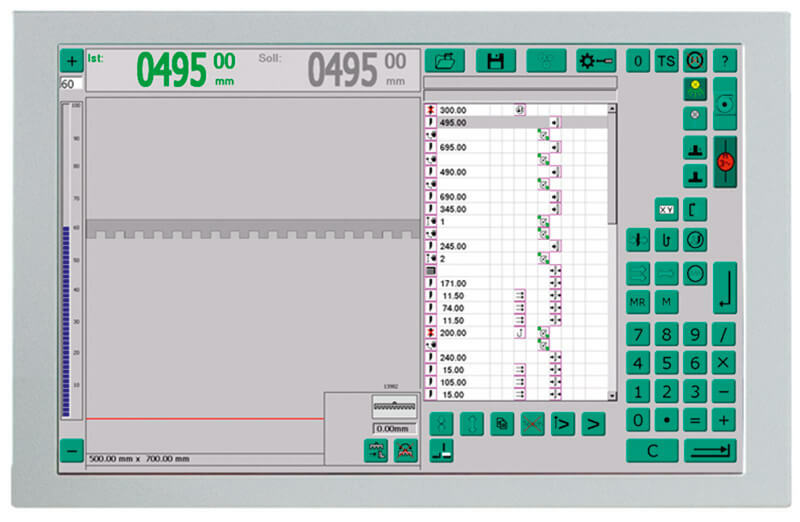 The TS mode has numerous visualization options for monitoring the cutting process. These include a live display of the printed sheet and the sequence scheme of the respective cutting program to be executed. Monitoring and controlling all peripherals connected will also be possible.